Whether you want to enjoy a city break, to attend cultural events, to relax by the lakeside or to engage in various activities - the beautiful Savonlinna region offers you all these options. Mikkeli is known as Finland`s holiday capital number one related to the more than 10400-holiday cottages in the area around the town and Lake Saimaa. Don't miss our stunning fjord sceneries at any season! Above the Arctic circle we have during summer beautiful intense sunlight all day round. We go out fishing near Tromsø in our luxury sail/motor catamaran Lagoon 450.
his is an exclusive 4-5 hours night tour for 2-6 persons where you can see the magnificent life in the sea while the midnight sun is shining. By the light of the midnight sun we will head out and explore the arctic nature by boat, just as the Norwegians have done it since the Viking times. 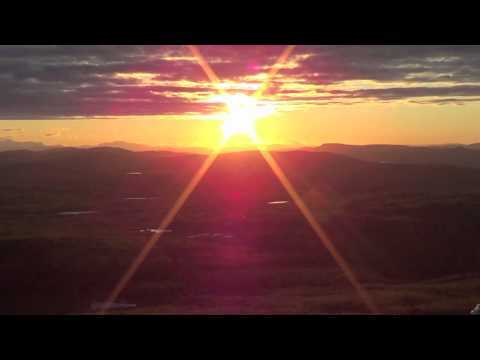 From May 21st until July 21st, we will experience the unique phenomena of the Midnight Sun. Imagine having sunshine 24 hours a day.